Sunuti is a technology-driven real estate platform focusing on the worldwide holiday and second home markets. 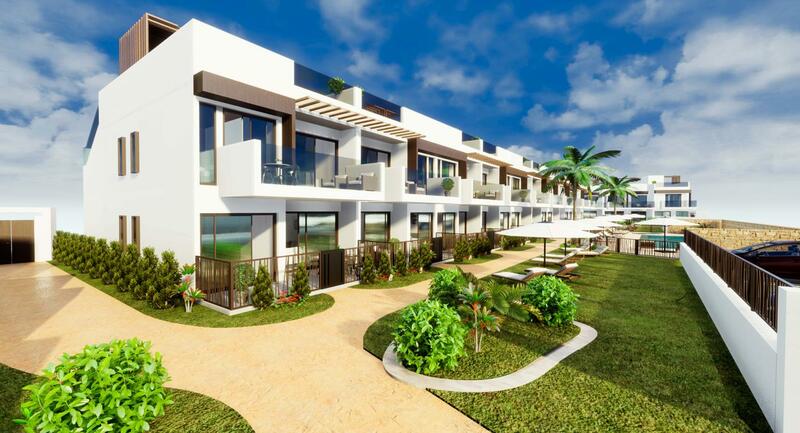 Looking for your new home in Mallorca? Our unique search facility will help you to find the right houses, villas and apartments for sale in your desired areas. Luxury rural hotel for sale in Puigpunyent, Mallorca. Spectacular Finca in Puigpunyent Mallorca For Sale – A jewel on the majestic mountains of Puigpunyet, Son Serralta is a magnificent Mallorcan mansion of the XVII century. Looking for a house for sale in Ibiza? Use our unique search facility to find the home of your dreams. You can find houses, villas and apartments for sale in the most desired areas by using the search option. 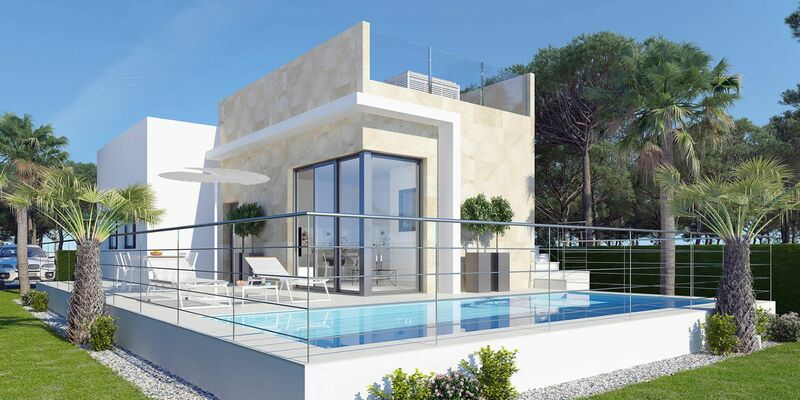 Modern Villa For Sale in Ibiza – A stunning ultra modern villa located within the exclusive, security gated urbanization of Vista Alegre on the South coast. Luxury Villa For Sale Cala Comte Ibiza – A truly state-of-art villa within Ibiza’s only brand new, high end and exclusive luxury development. 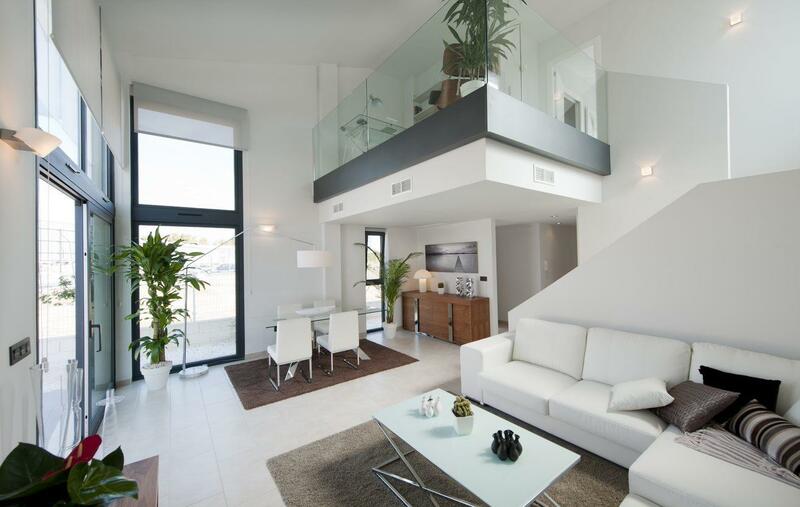 Looking for a house for sale in Alicante? Use our unique search facility to find the home of your dreams. You can find houses, villas and apartments for sale in the most desired areas by using the search option. Do you dream of your own place in the beautiful city of Benissa? 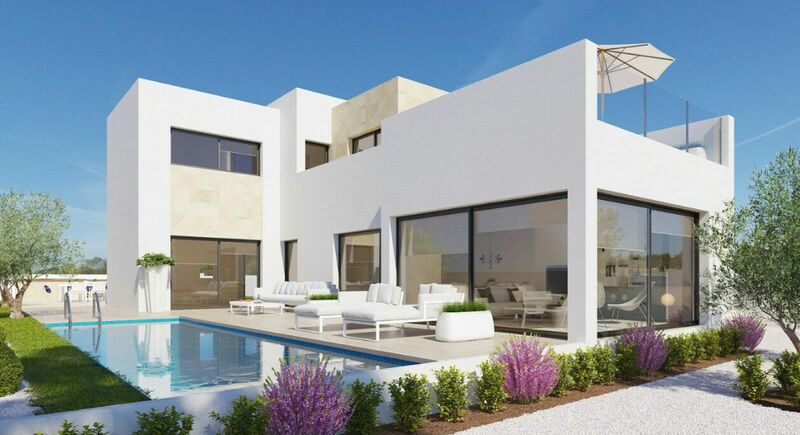 We present this incredible new built villa, with 4 bedrooms, 3 bathrooms en suite and guest bathroom. 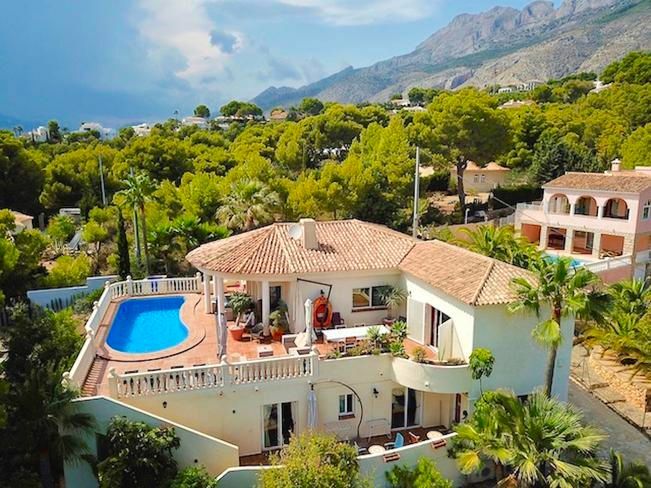 This incredible villa is located in a very quiet residential area, a few steps from all amenities and the beautiful beaches of Calpe. Looking for a house for sale in Murcia? Use our unique search facility to find the home of your dreams. You can find houses, villas and apartments for sale in the most desired areas by using the search option. Browse our city guides to learn about the most desirable places to live and buy a property in Mallorca or Ibiza. The Graphs presented display the price indices of the Balearic and Spanish housing markets.